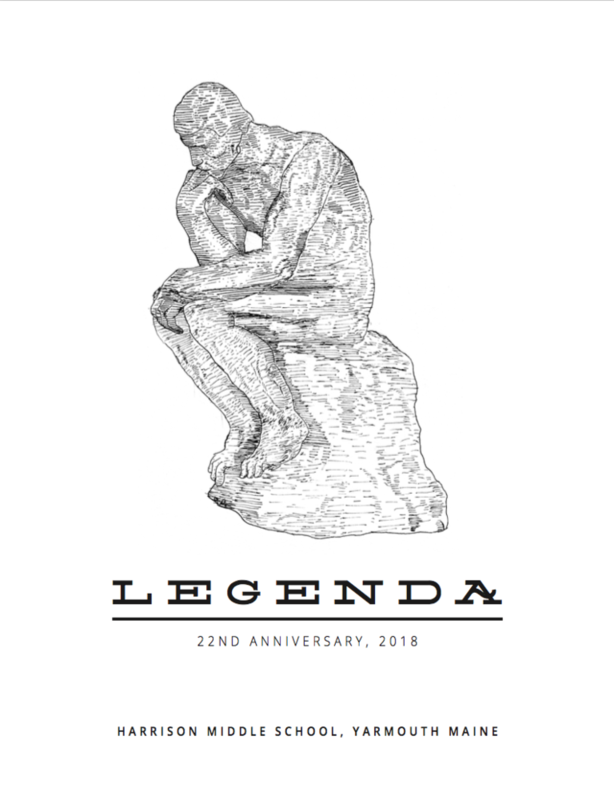 The 22nd Anniversary edition of Legenda, Frank H. Harrison Middle School's literary magazine, is now available to view. Hard copies will be given to writers and artists featured in this years' publication. Other students may enter a raffle to get a copy. Contact Ms. Agell with any questions.